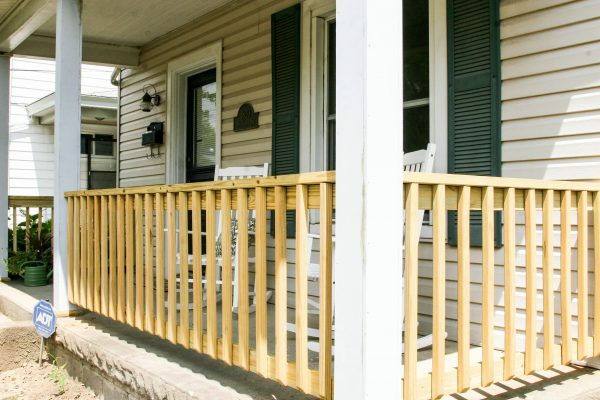 Is your home too small to fit all of your friends and family? 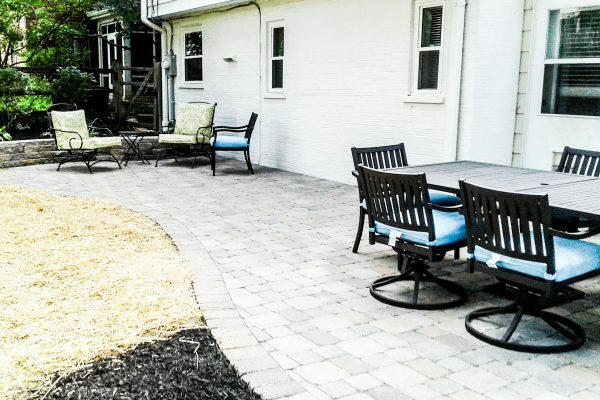 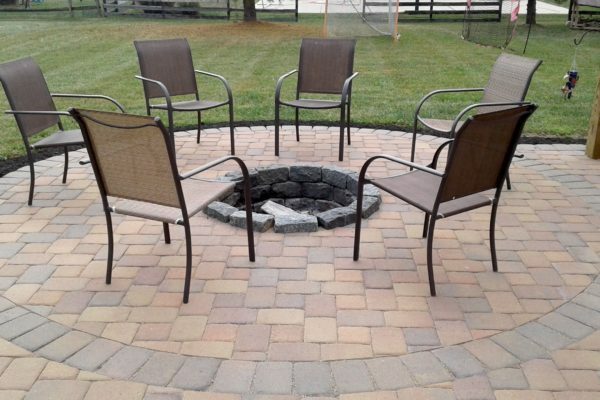 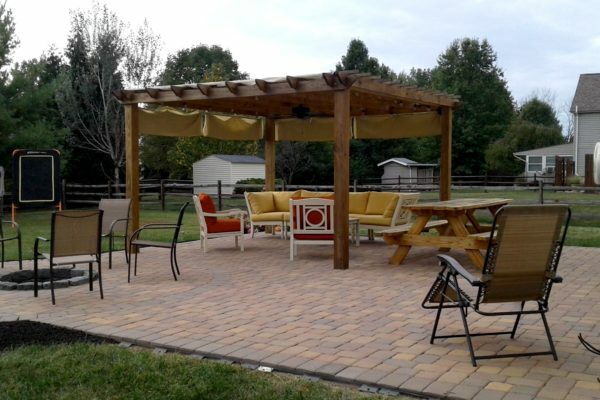 Do you need an outdoor space to enjoy for yourself or host your guests? 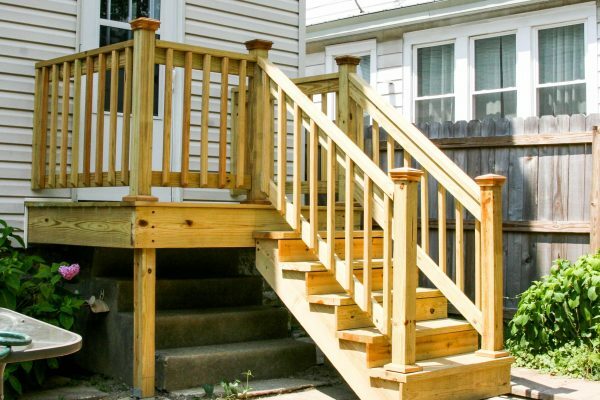 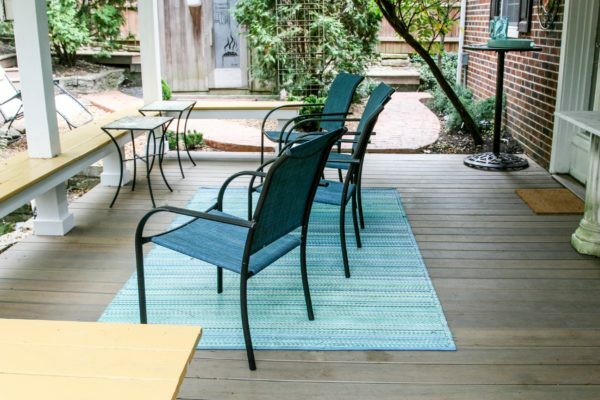 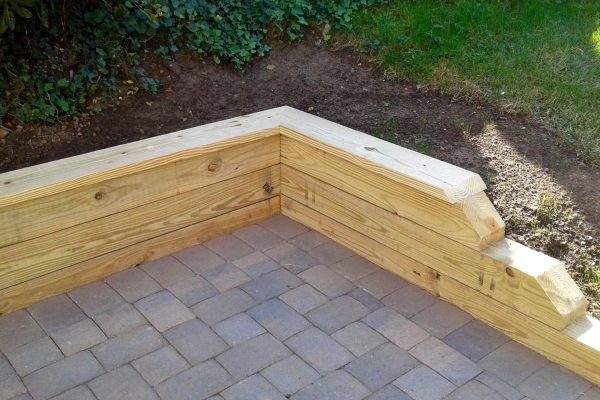 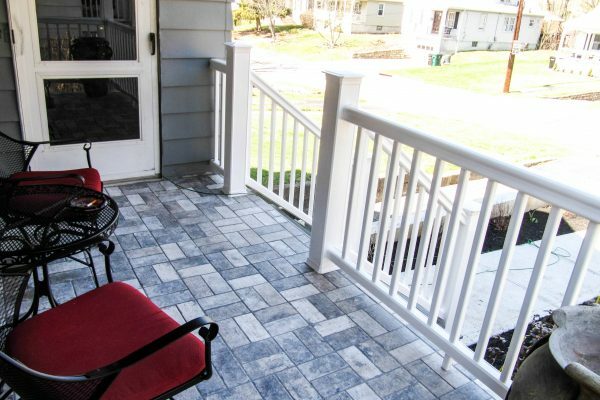 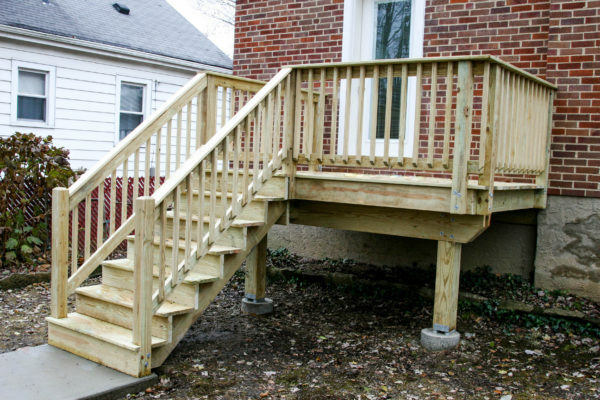 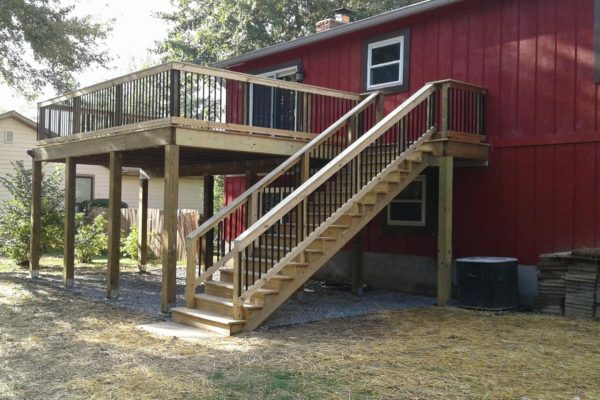 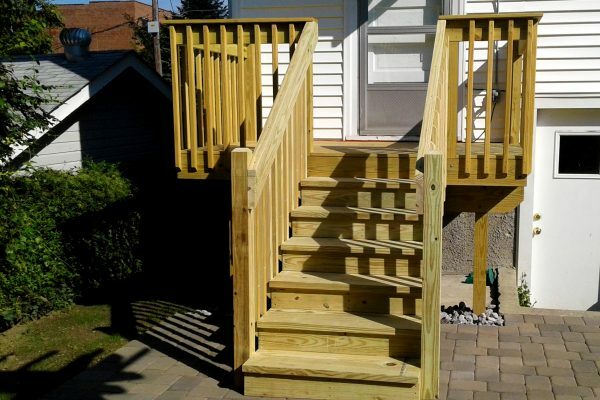 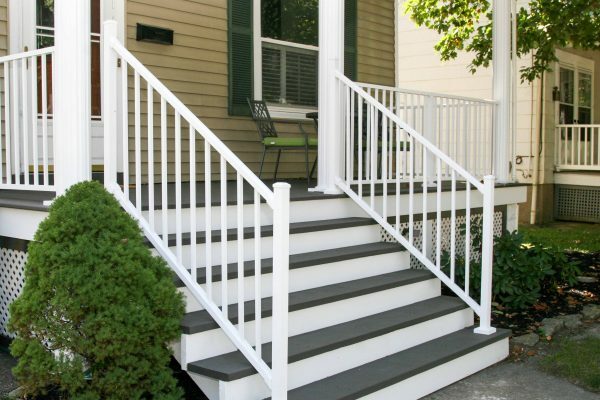 Is it time to replace your porch, deck or patio? 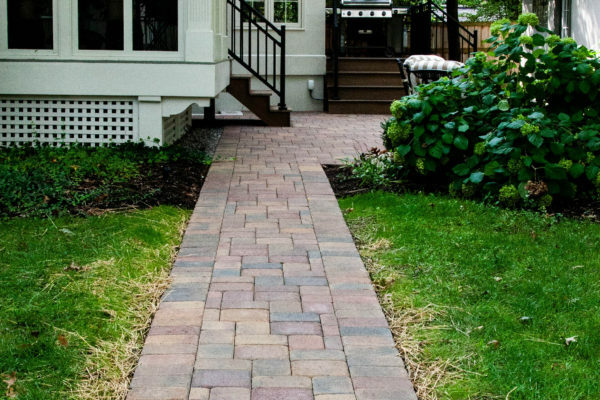 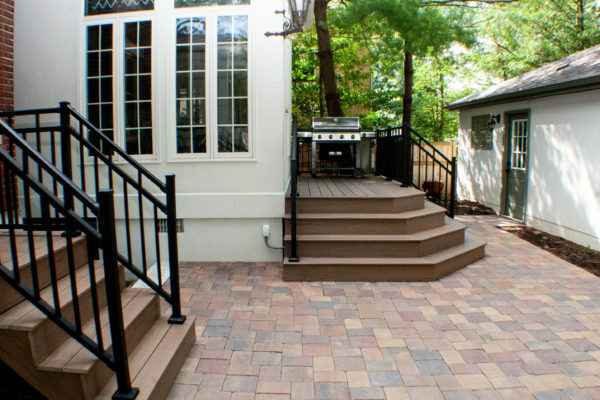 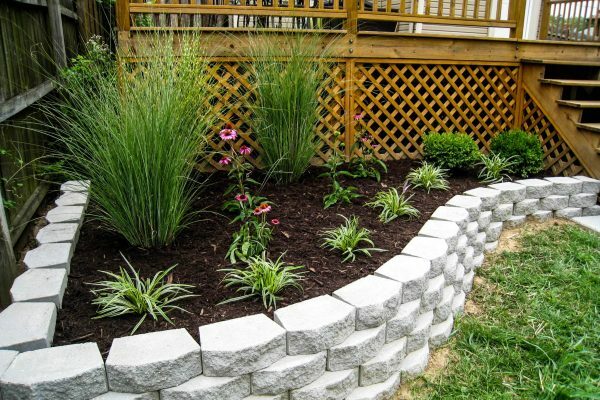 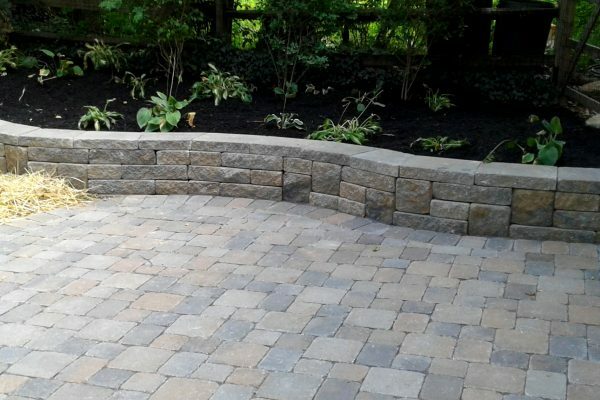 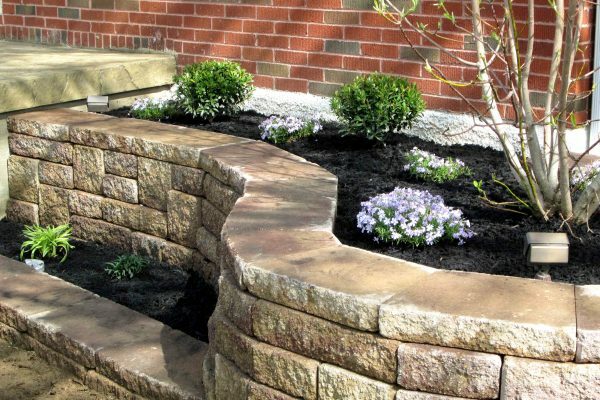 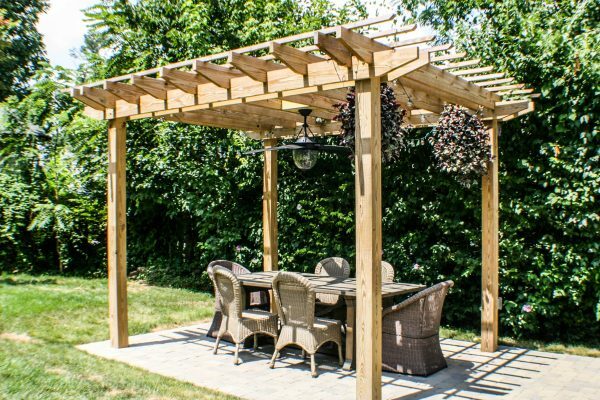 Our professionals are fully prepared to transform your backyard into an outdoor experience you and your family will enjoy for many years to come. 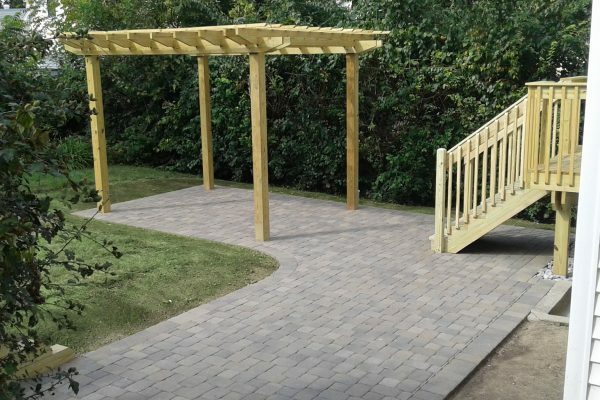 From patios and decks to fire pits and pergolas, we can create the look and feel that you desire outside, with all the functionality and comfort that you need. 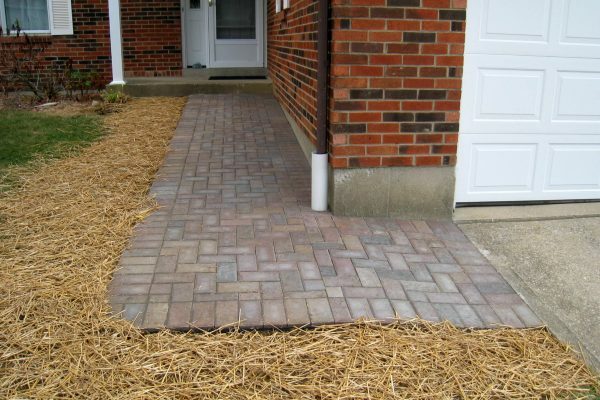 We can even handle the tough spots like landslide and drainage issues. 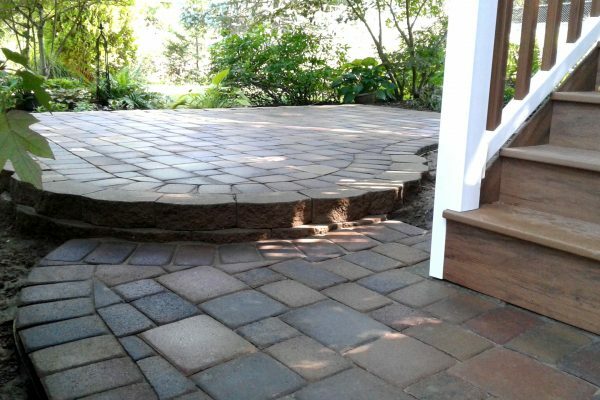 If I'm ready to get started, what is the next step?